Updated Thursday April 11, 2019 by SLL. 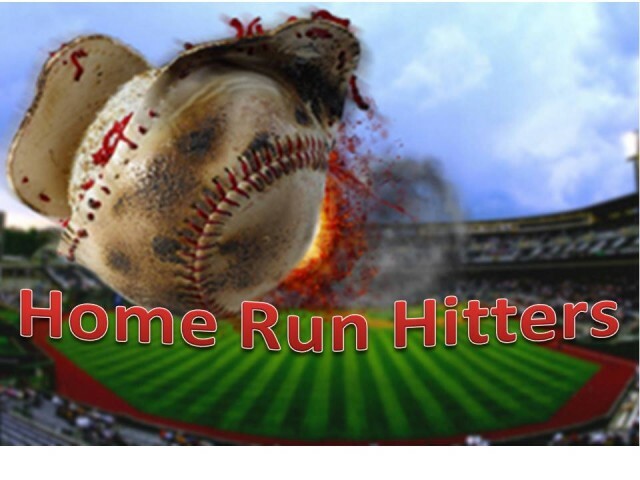 OUT OF THE PARK HOMERUNS! !